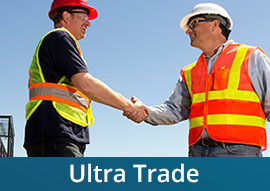 Ultra Air Conditioning Pty Ltd is an Australian company providing residential and commercial air conditioning sales, installations, yearly services and corrective maintenance to the building industry and private market. 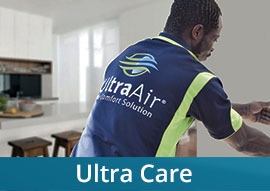 So, let us provide you an air conditioning solution that offers “comfort and confidence” at your home or office. Providing air conditioning solutions that offer comfort and confidence. 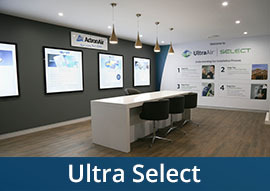 Contact one of our sales representatives for a free quote.